Typewriter Monkey Task Force is a blog often wasted on personal rambles or geeky nonsense, but not today. TMTF justifies its existence today by offering invaluable insight and time-tested tips on an all-important subject. I speak, of course, of the brewing of hot tea. 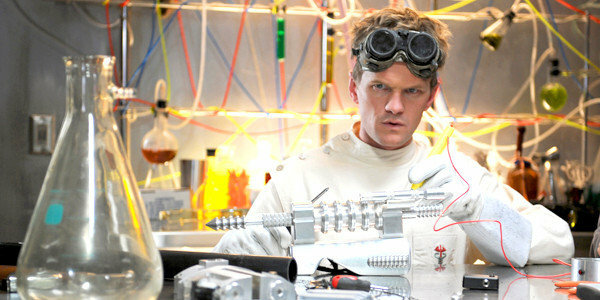 Are you ready for science? I bet you didn’t expect science. The beverages called tea fall into two categories: tea and herbal tea. Tea comes from a plant whose scientific name is Camellia sinensis. Black, green, oolong, and white teas are all prepared from the leaves of the tea plant. The difference lies in how they are processed from fresh tea leaves to dried leaves. Tea processing involves oxidizing the tea leaves—which is a fancy way to describe the process by which oxygen interacts with the tea, changes its molecular structure, and gives it its taste. In simple terms, white tea is oxidized only slightly, green tea is oxidized a little further, oolong tea is oxidized even more, and black tea is oxidized completely. Generally speaking, the further a tea is oxidized, the darker its color, the stronger its flavor, and the higher its caffeine content. Black tea is most common in the West, though green tea is also popular. White and oolong teas are a little harder to find. 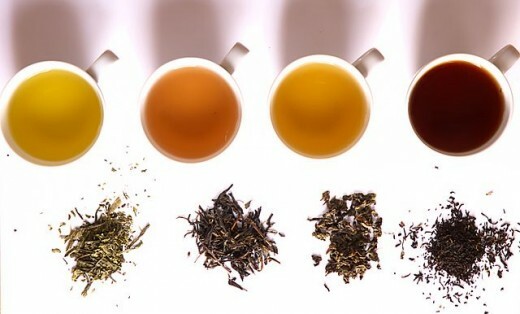 Tea is often infused with other ingredients; such teas are called blends. For example, Earl Grey is a famous blend of black (and sometime green) teas with bergamot oil. The other broad category of tea beverages, herbal tea, is not actually tea. An herbal tea is some other plant, herb, or spice infused in hot water in the manner of tea. (I can only assume these beverages are called tea for their style of preparation.) In Ecuador, my homeland, herbal tea is more accurately known as agua aromática, or aromatic water. Common herbal teas include cinnamon, chamomile, mint, and ginger. You should start with fresh, cold water. Do not use hot tap water; hot water pipes tend to corrode, giving hot tap water a flat, metallic taste. You will also need a method for heating your water. I recommend heating a kettle on the stove or investing in an electric kettle. (I use an electric kettle: it’s fast, easy, and well worth the price.) I do not recommend heating water in the microwave. Most microwaves build up an oily residue from the foods it has heated, which can flavor the water and give the tea an unpleasant aftertaste. As a general rule, the darker your tea, the hotter your water should be and the longer your tea will take to brew. Use boiling water for black tea; for white and green teas, use water that has just boiled. When the water is hot, add tea. It ain’t hard. Tea is brewed by a process called steeping, which infuses tea’s soluble substances in hot water. Once again, darker teas require a different set of rules from lighter teas. Most black teas should steep for two or three minutes to bring out their full, robust taste. White and green teas should steep for only one or two minutes—any longer and the tea develops a harsh flavor. Many tea drinkers leave tea leaves, whether loose or in a teabag, in their tea as they drink it. This is a matter of personal taste. However, I do not recommend it, as tea releases compounds called tannins when steeped for too long. Tannins give tea a bitter and astringent taste, which overpowers its more delicate flavors. Unlike genuine tea, whose preparation is pretty consistent, there are few universal rules for brewing herbal teas due to their staggering variety. The most popular preparations of tea are teabags and loose leaf tea. 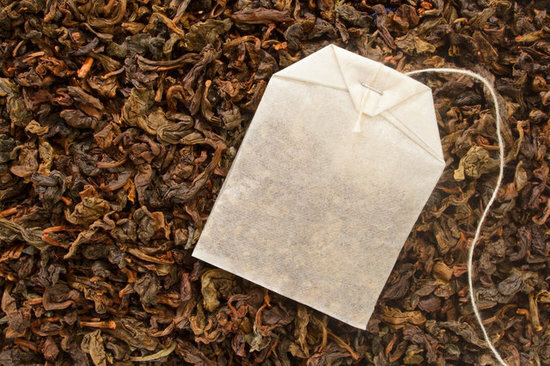 Teabags are small packets of tea leaves, generally attached to a string for easy removal. Simply put a teabag in hot water, let it steep, and pull it out by the string. Loose leaf tea consists of dried tea leaves. Brewing tea with loose leaves is slightly more challenging, requiring a small strainer. Both of these preparations have benefits and disadvantages. Teabags are widely available, easy to use, and conveniently sized for individual servings. However, teabags offer a less robust flavor than loose leaves. Loose leaf tea is generally more expensive and harder to find, requires a tea strainer or brewing basket, and must be separated into portions for individual servings. However, loose leaves offer a much fuller flavor than teabags. By itself, tea is fairly bitter. Sweet additives such as sugar, honey, artificial sweeteners, and even agave syrup are popular. A small amount of milk, when added to darker teas, cuts their bitter flavor for a smoother drink. (Milk has a similar effect on coffee.) Lemon or lime juice gives tea a refreshingly tart flavor. (Do not add milk and lime or lemon; trust me on this.) Small amounts of liquor give tea a bracing taste. Fresh mint leaves are a tasty garnish to lighter teas and some herbal brews. Around Christmas, a small candy cane in a cup of strong black or mint tea is a festive touch. Here, in no particular order, are some of my favorites. This aforementioned blend of black tea and bergamot oil has a light citrus flavor. The Twinings and Bigelow tea companies offer the best blends, which are widely available in the US. Twinings’s blend is subtle and delicate; Bigelow’s is bold and bracing. They’re both delicious, especially with sugar and just a bit of milk. Named for J.R.R. Tolkien’s morally ambiguous monster, this one packs a punch. Start with a really strong cup of black tea, add a lot of honey, and squeeze in a couple of fresh limes. (I recommend not using bottled lime juice; the fresh stuff is much better.) Fish out any stray lime seeds, mix it all together, and enjoy—but carefully. 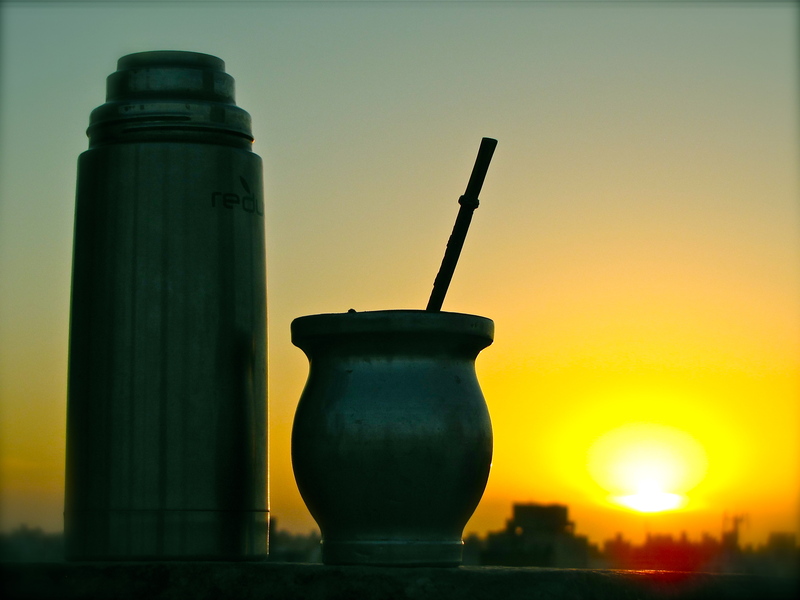 Although Uruguayan culture demands an elaborate preparation with specialized cups called mates and metal straws called bombillas, a simpler option is to use an ordinary cup and a tea strainer. Yierba mate is definitely an acquired taste, but a light infusion with sugar and even a little lime juice is quite refreshing. Add a spoonful of honey and two of brandy to a cup of ginger tea. This is a particularly good recipe for cold days. If you recognize the pop culture reference in the name, I will personally brew a cup for you. Fill a small pot or large saucepan with water, bring it to a boil, and toss in a couple of large cinnamon sticks. 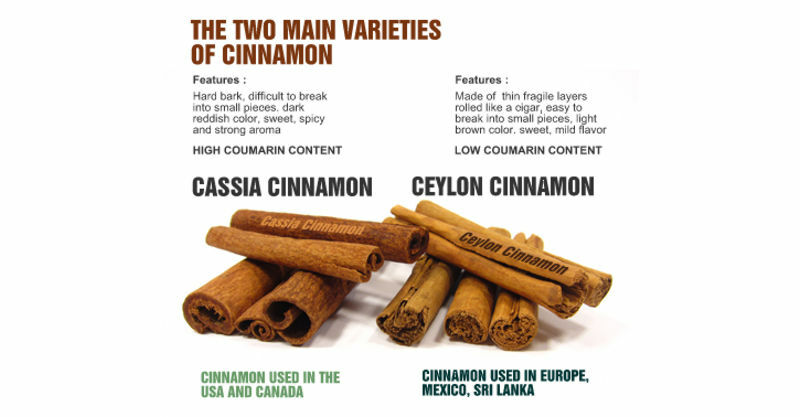 I find cassia cinnamon makes a much better brew than Ceylon cinnamon—and yes, there is a difference. Let the brew boil for a minute or so, then turn off the heat and add a lot of sugar. Cinnamon tea is spicy, fragrant, and delicious. This is another good one for cold days. This famous blend of green tea and jasmine blossoms is delicious, especially with a little sugar. Brew it from loose leaves if you can; you can sometimes find them in Asian food stores. 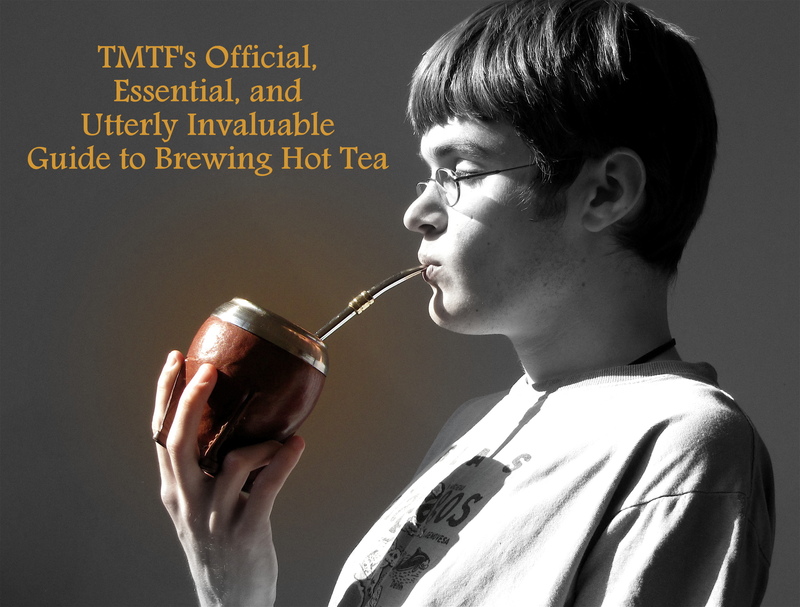 That, dear reader, was TMTF’s Official, Essential, and Utterly Invaluable Guide to Brewing Hot Tea. Go forth and brew! Question: Should TMTF feature more Official, Essential, and Utterly Invaluable Guides to things? Let us know in the comments! This entry was posted in Life, the Universe, and Everything and tagged Ecuador, geek studies, J.R.R. Tolkien by Adam Stück. Bookmark the permalink. I understood that reference. =) But you can drink the tea. Well, don’t mind if I do. 🙂 Allons-y!